Big Data has the potential to help companies achieve real results by going through cycles of predictive modeling and data analysis. Information technology (IT) executives have attempted to figure out how they can use the four ‘V’s of big data – volume, variety, veracity and velocity. Big Data Analytics leverages the four ‘V’s and delivers detailed insights for executing better decisions. Take an example of a marketer who can predict the customer registration pattern with the help of big data analytics. With detailed analytics, the decision maker can analyze when the customers have registered the most and also know which marketing campaigns has resulted in increased registrations. Achieving Financial Efficiency: Cloud based analytics and Hadoop are the two main big data technologies that can help in saving costs. Critics try to draw comparisons between the conventional architectures like data-warehouses and big data. These comparisons are hard since not only are the two technologies different, but are also varying in their costs. Almost all firms use big data services to complement already existent architectures. Instead of using a warehouse to store and process large data quantities, Hadoop is used and data moves to enterprise warehouses for other applications. Wells Fargo and Citi have adopted Hadoop along with their current analytics storage and processing capabilities. It is possible that cloud and Hadoop will continue to lend a helping hand to firms wanting to manage big data. Informed Decision Making: The aim of analytics is to speed up the decision making process for businesses. Companies want the ability to make better and faster decisions by implementing big data. Hadoop and in-memory analytics help companies improve on the decisions already made and increase the pace of making functional decisions. Introducing New Products & Services: Big data analytics also enables organizations in creating new products and services for consumers. While e-commerce companies use analytics to design new offerings, off the grid companies such as GE are cashing in now. GE is using big data analytics to invest in new service models for their industrial products. On the other hand, Verizon Wireless uses its mobile device data to sell information about user actions, backgrounds and frequency of their presence in certain locations. 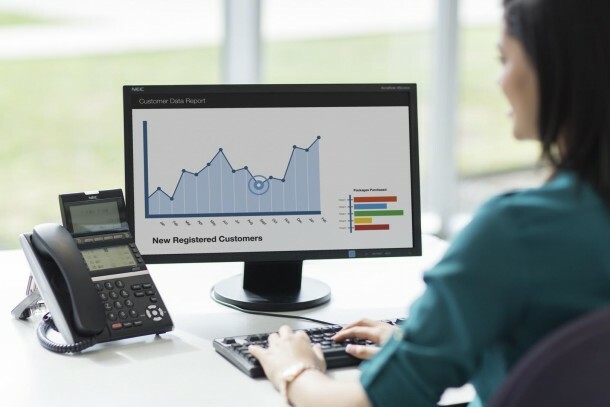 Better Data Visualization: In today’s times, executives need to present Business Intelligence – BI data in an easy-to-understand format that makes use of charts, graphs and slide decks. 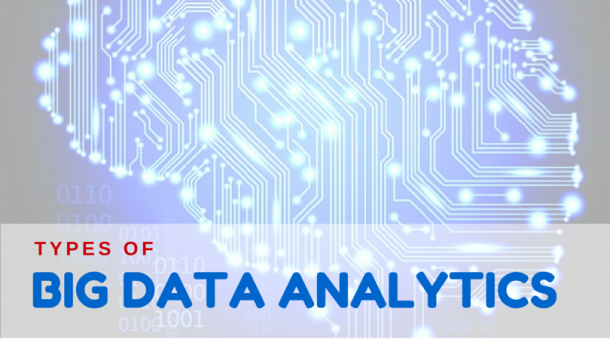 Due to the large volumes of data created, Big data analytics tools offer data in a simplified form for users to query and manipulate. Paying enough attention to usability or UX is equally necessary. Managers and employees in decision-making positions need information to infographics, tables and dashboards. The adoption and subsequent ROI increases when end-users analyze, view and benefit from it quickly. 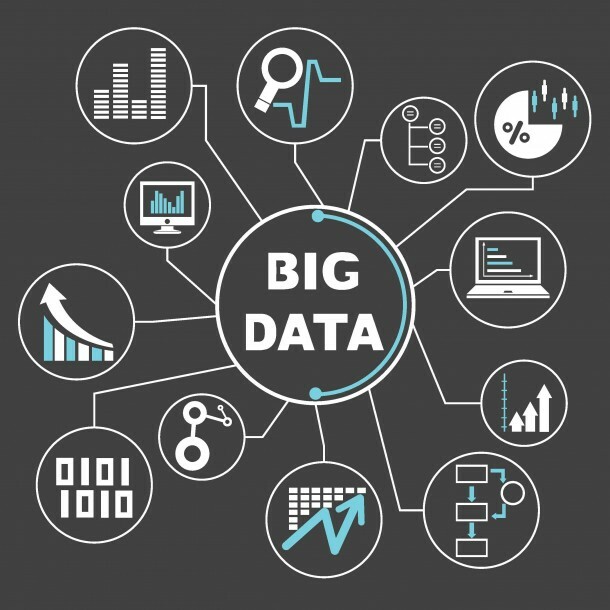 Thus, big data analytics helps organizations to take better and cost-effective decisions that accentuate the effectiveness of their business strategies and ultimately boost the bottom-line. 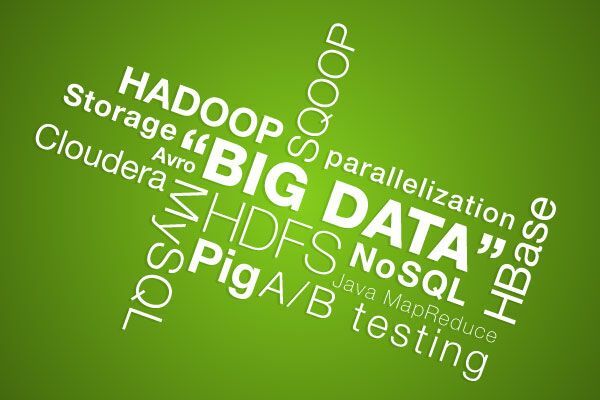 Try Our Big Data ServicesGet in touch to leverage the power of Big Data Analytics.